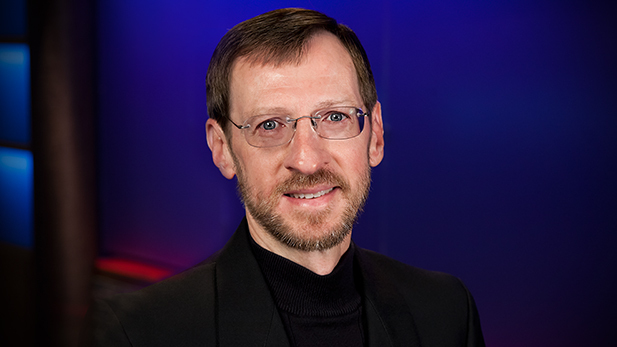 Andy has been an announcer for Arizona Public Media since 2008. He recently completed his doctoral degree in conducting at the University of Arizona, and is an active musician in the Tucson community. As a music educator and church musician, he has conducted bands, choirs, and orchestras in Arizona, Oklahoma, and Illinois. He currently teaches music courses for the Osher Life-Long Learning Institute.